Few sports can be said to enjoy the prestige and exclusivity of polo, often dubbed the “Game of Kings”. From the emperors of the Tang Dynasty to the British royal family today, polo has long been associated with nobility and court life. Polo is believed to be history’s oldest equestrian sport, with a tradition that dates back 2,500 years to the Persian Empire, when the royal guard and other elite troops played the game as part of their training. From Persia, polo was brought east by the Moguls, and in the mid-19th century adopted by the British in India who enthusiastically embraced the game. In the modern era, polo is played in over 80 countries and is very popular in Argentina, England and the United States. Asia has reignited its passion for the sport, which is played in countries such as Singapore, Malaysia, Thailand and now, led by Tianjin Goldin Metropolitan Polo Club, China. 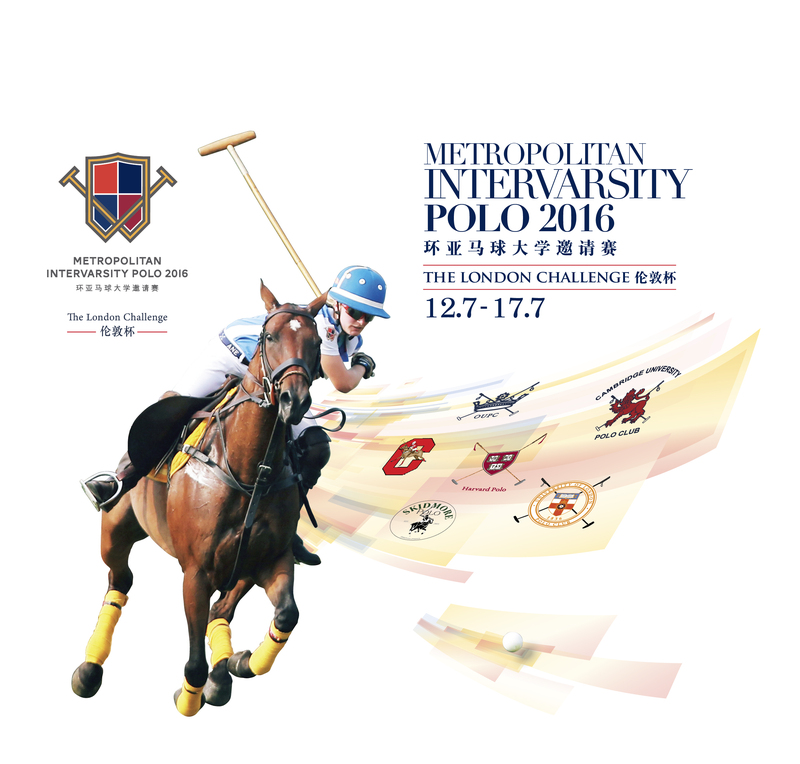 The inaugural Metropolitan Intervarsity Polo, which was being held from 23 to 28 July 2013 at Tianjin Goldin Metropolitan Polo Club, saw representation from polo teams from the University of Cambridge, the University of Oxford, Harvard University and Yale University. 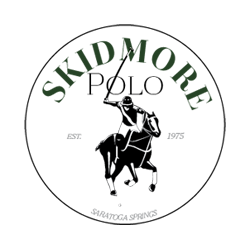 In 2014, the tournament has expanded to include two additional university polo teams, Stanford University and the University of London, to make a total 6 teams to compete in a truly international spectacular.